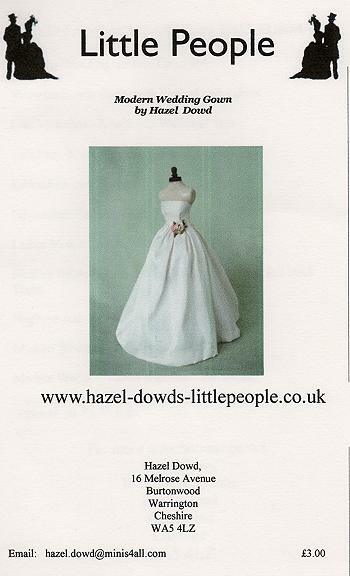 Pattern and Fabrics to complete this doll. 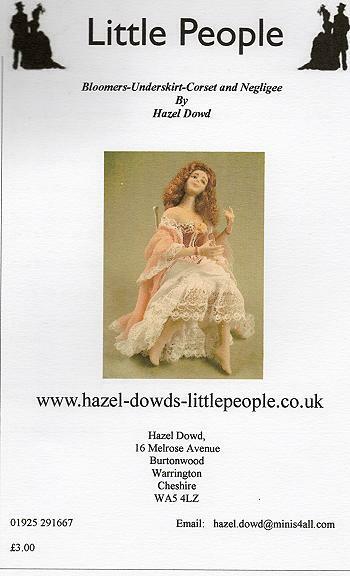 Alterations to the skirt can be made to make a standing instead of a seated doll. 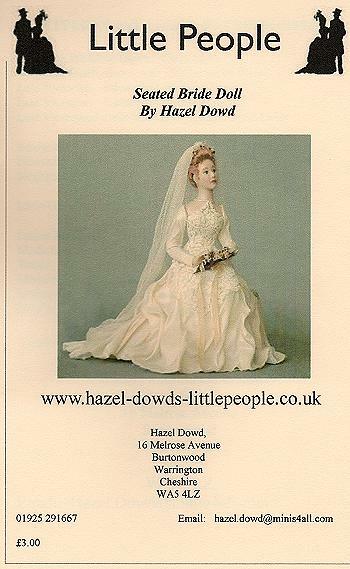 The Doll and Bouquet are NOT included. 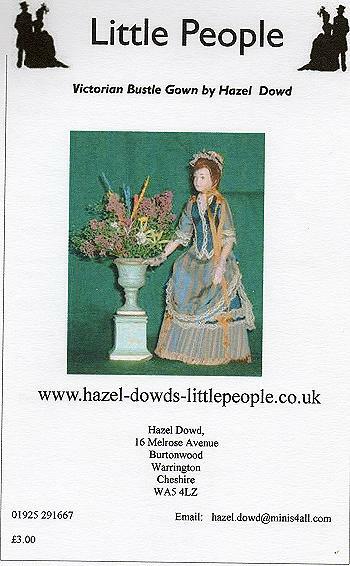 All the patterns on the site are designedÂ to fit 1/12th scale dolls and used by Hazel Dowd.